At High Performance Windows we can offer you a full range of external entrance doors and internal doors designed to add style and enhanced security to your property or to simply open up your house onto a garden or patio area. 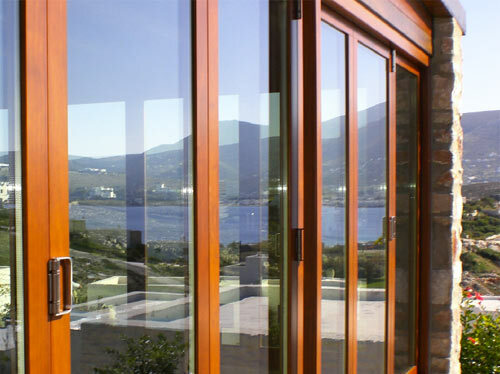 High Performance Windows manufacture a wide range of external and internal doors for all applications. Boarded, glazed, panelled, there are endless styles that we can manufacture in a variety of timbers and finished to compliment any interior. 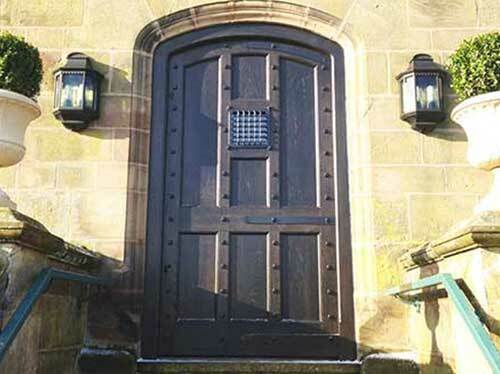 Whether you’re looking to replace an ageing doors or for doors for a new build we can manufacture the design required. The High Performance Windows door range includes fully customisable Entrance, Bi-folding, French, Door Combination frames and Stable doors made to your exact specification. From complex curved designs to simple clean lines we can manufacture bespoke doors to match your design and specification. 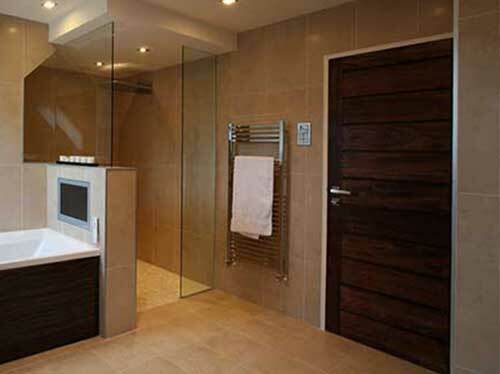 You are able to choose inward or outward opening options, as well as various glazing, ironmongery and security options. For a truly bespoke service we can finish the product in any stain, RAL or Farrow & Ball colour to complement your home or existing joinery already in situ. Should you have a bespoke door design in mind please call us or email a photograph or sketch of the proposed item. High Performance Windows are experienced users of Accoya wood, having been awarded certification in 2013 recognising us as trained users. You can therefore be assured of our expertise in manufacturing and installing Accoya manufactured joinery products. For those looking for durability and low levels of maintenance, Accoya wood is an ideal choice for your door. Accoya timber is naturally insulating and is more durable and dimensionally stable than many other timbers. Doors do not swell and continually operate freely. Accoya may be coated with opaque and translucent finishes. Accoya’s lower maintenance requirements increase its cost effectiveness. It is able to last for up to 50 years in exterior use because it is made with an acetylation process which gives it incredible durability. Accoya wood is also resistant to expansion and contraction caused by extreme weather conditions, meaning that your windows and doors are easy to maintain all year round.